H&T Presspart, a global leader and expert in the manufacture of metered-dose inhaler components, can proudly announce attendance at the 2nd annual Inhalation and Respiratory Drug Delivery conference from the 26th – 27th September 2019 in Barcelona, Spain. 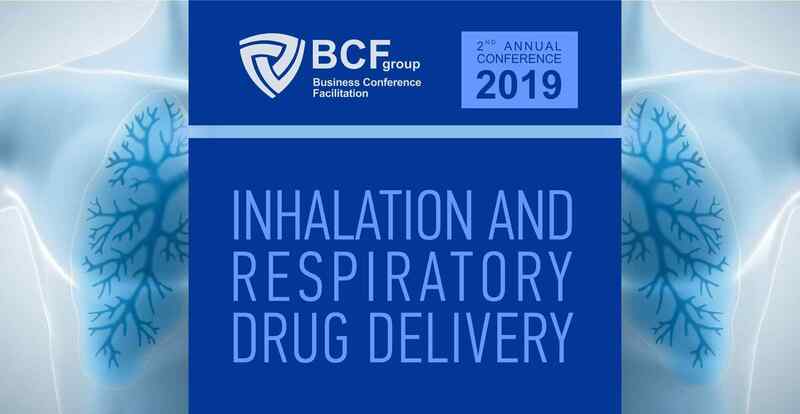 Specialists from medical, pharmacology and health care industries will gather to discuss the latest trends of respiratory drug delivery systems, new technologies and review different perspectives of drug delivery. The conference will give a unique opportunity for learning, exchanging opinions, and networking via live presentations followed by dynamic Q&A sessions. Dr Anselm Ebert, H&T Presspart’s Business Development Director, will be joining in with the discussions and will be delivering a speech entitled ‘The HFA Challenge! The canister role as an integral part of the pMDI drug delivery system’. Dr Ebert is hoping to provide insight into the fundamental role of MDI canisters in the most effective delivery of drug formulations to the lung. The relationship between propellant, drug and canister has significantly changed therefore different technologies can be used to accommodate this relationship. DR Anselm will present H&T Presspart’s plasma surface treatment for MDI canisters – manufactured under license from Portal Medical – and the advantages it presents versus other technologies such as anodising and spray coating. We wish Dr Anselm and the rest of the team attending the best of luck and if you would like to get in touch with any questions about the event, please visit our contact page for more information.